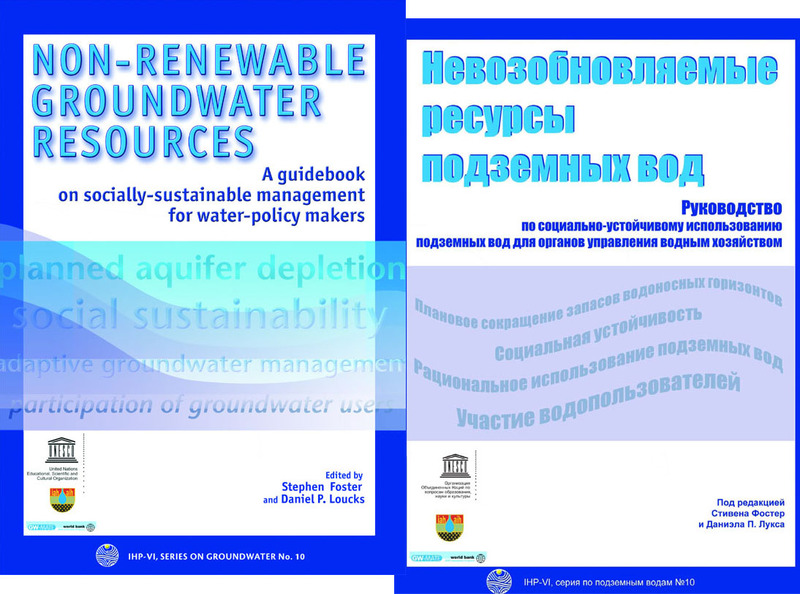 The UNESCO Almaty cluster office has produced the Russian translation of the publication “Non renewable groundwater resources. 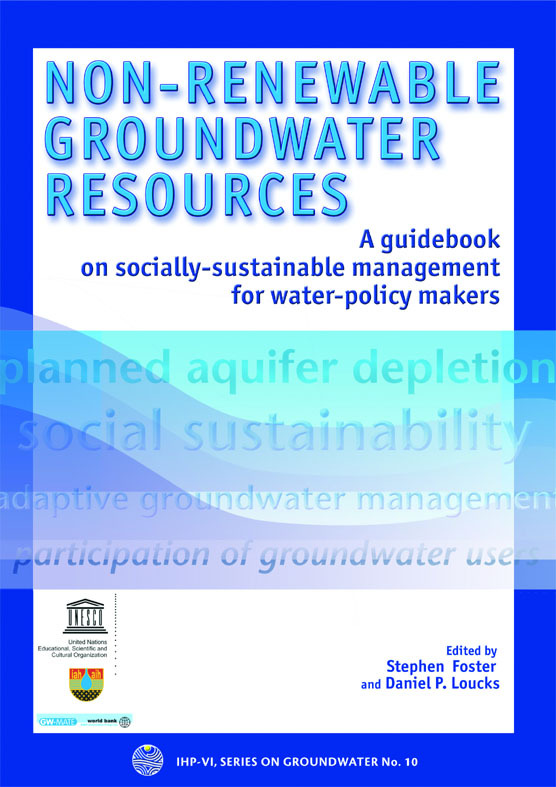 A guidebook on socially-sustainable management for water policy makers”. The original publication was issued in 2006 within the frame of the transboundary groundwater assessment project implemented by the International Hydrological Programme (IHP). The lack of scientific literature in Russian is an obstacle to research and development collaboration between scientists and decision-makers for monitoring and management of transboundary groundwater in the Central Asia region. This IHP publication is one of two translated into Russian at the request of the participants of the UNESCO-supported May 2009 International Workshop on inventory transboundary groundwaters. In arid zones groundwater is a source of life and as such it is difficult to find a balance between preservation and use. This is made more difficult when the necessary data required to study these systems is inaccessible, and even more complicated when such systems are transboundary and therefore shared between two or more countries. Considering the complexity of the issue, and its political sensitivity, the UNESCO IHP and the World Bank decided to call upon international experts to support the preparation of a text that could provide valuable indications on the sustainable use and management of these water resources. This publication intends to provide a contribution not only towards the development of an improved knowledge base in the field of hydrogeology, but also to the sustainable management of groundwater resources in different regions of the world. In particular it aims to provide decision-makers with the relevant scientific information.